Security experts have complained that The Pirate Bay failed to adhere to Tor security protocols, with one observer claiming the new browser was “unsafe”. The new browser was released on Saturday, the notorious file-sharing site’s 10th anniversary. 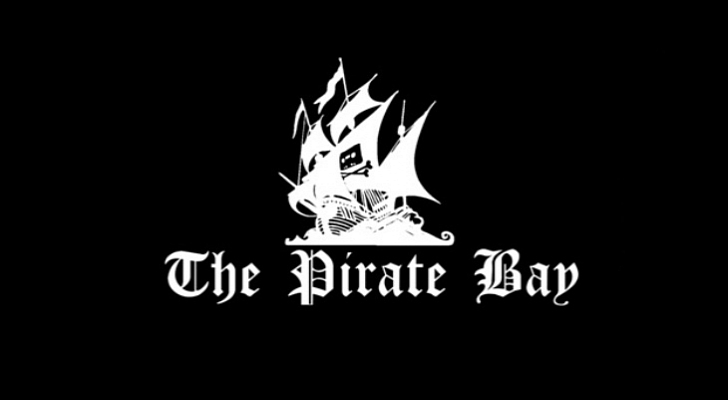 The Pirate Bay said: “Do you know any people who can’t access TPB or other torrent sites because they are blocked? Recommend PirateBrowser to them. It’s a simple one-click browser that circumvents censorship and blockades and makes the site instantly available and accessible.” It added: “This browser is intended just to circumvent censorship — to remove limits on accessing websites your government doesn’t want you to know about.” But Twitter has erupted in criticism. The Pirate Bay has come under attack in recent months, with founder Gottfrid Svartholm Warg sentenced to two years’ imprisonment in Sweden after being found guilty of hacking.